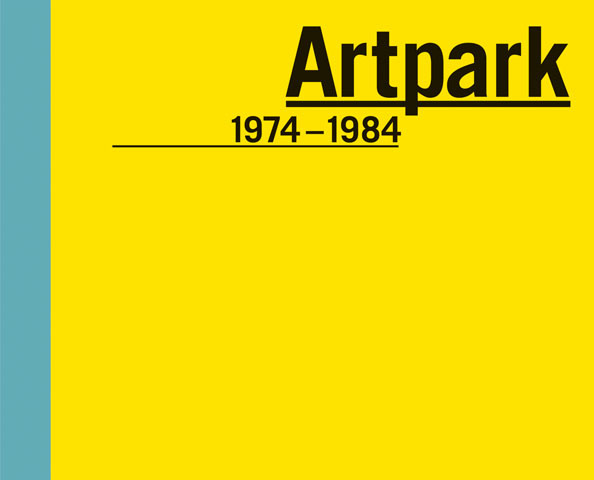 Artpark chronicles the seminal years of an innovative summer residency program during which a diversegroup of artists created temporary public artworks in Lewiston, New York, against the dramatic vistas of the Niagara Gorge. 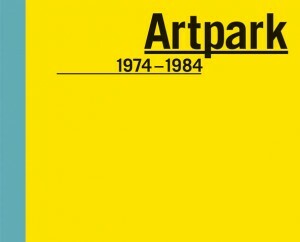 Founded during a transitional period in contemporary art when many artists left their studios for alternative art spaces, Artpark successfully balanced a populist mission with the commissioning of some of the most compelling avant-garde art of its day. The first time in print, Artpark features color documentation of these site-specific and performance artworks both in the process of being created and the act of being experienced. USA, 2010, 30 x 24cm, illustrated, 256pp, Hardback.